After a fairly grim late winter and early spring for the NPRS community, with some very sad losses for some members, spring brings new life and hope for the future. The little cuties above will soon be making their way from Germany to Clare and Louis Varley. 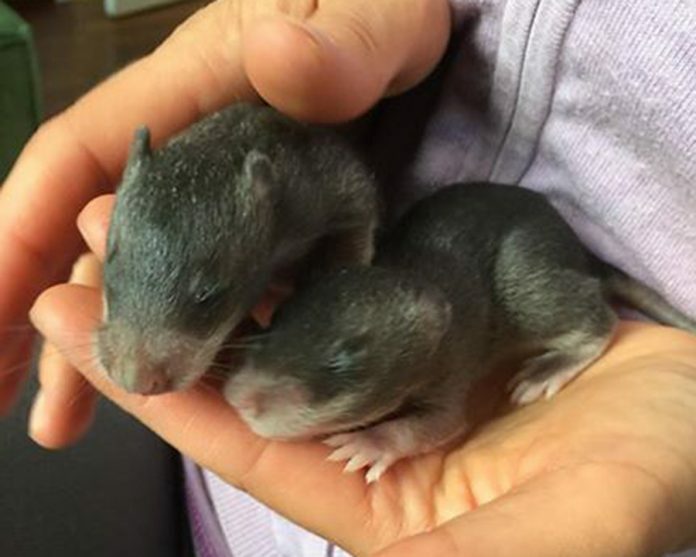 They will be adored in their own right, but they also have an important job to do in contributing to the foundation of a breeding programme with the aim of producing babies who will have long and healthy lives. Two of our members also have new pouchie additions to their families. 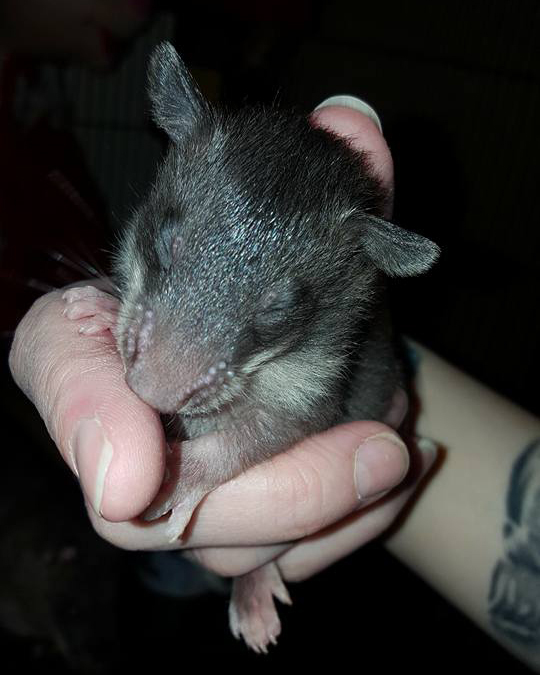 This little girl is Toni Isden’s new baby, Vudu, who will hopefully help to heal Toni’s heartache from the sad loss of her precious boy Joey earlier this year. And this baby boy is Liz Eldridge’s Levi. 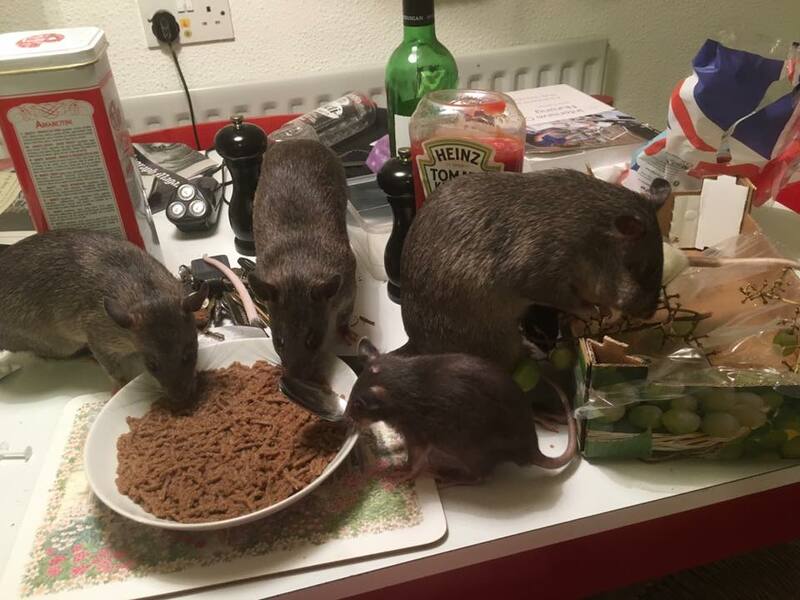 Here he is fitting in very well with Liz’s other pouchies, Teic, Gent and Cef, who have been teaching him the routines of the group including, apparently, how to steal breakfast!